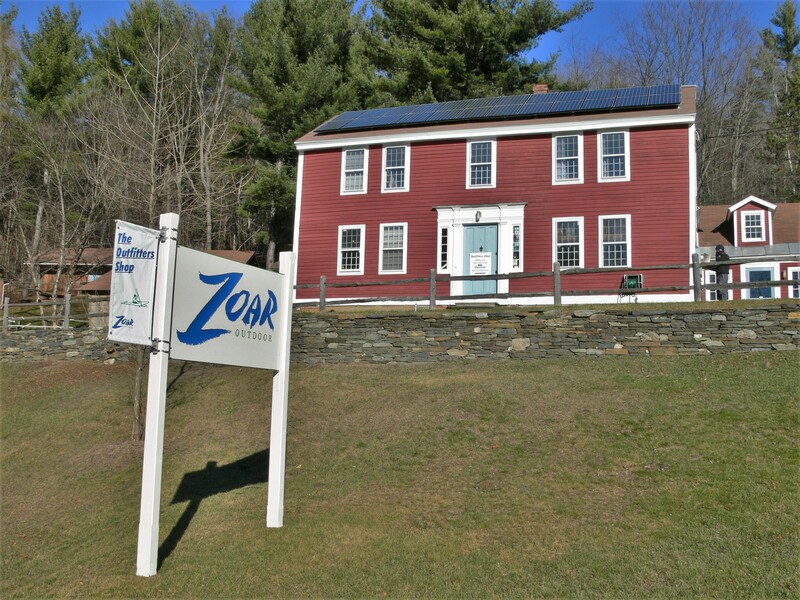 What do Zoar Outdoor and PV Squared have in common? A passion for the sun and outdoors, of course! 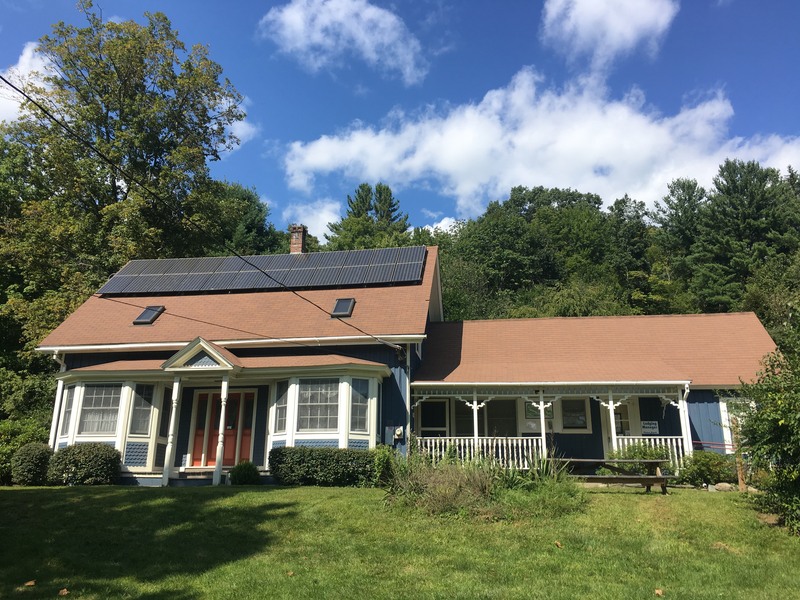 PV Squared has been helping Zoar Outdoor go solar since 2006. 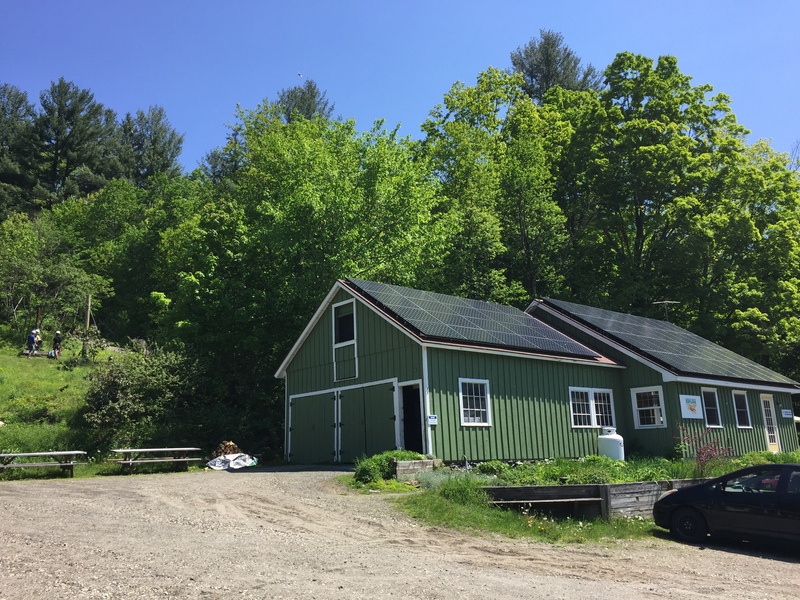 We’ve installed solar panels on three buildings at their base camp in Charlemont- The Hawk Mountain Lodge, the zip-line and canopy house, and their main retail store. 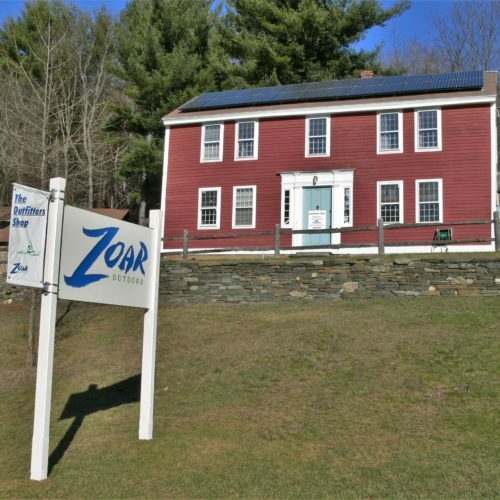 The energy generated from these three separate PV systems has significantly reduced Zoar Outdoor’s operational costs, so they can continue to focus on delivering exceptional adventure tours in the Berkshires. 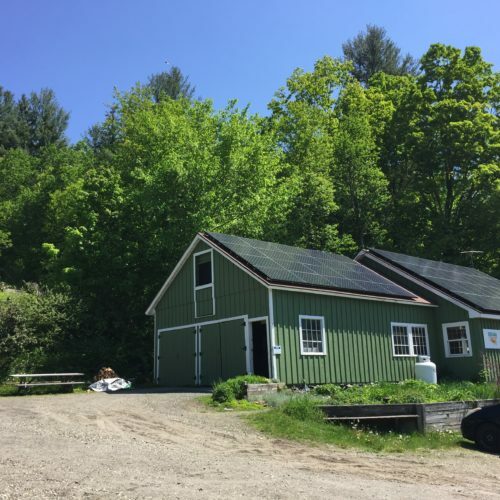 We were happy to collaborate with Zoar Outdoor on these multiple projects, and ultimately help them accomplish their energy production goals, offset operational costs, and reduce their environmental impact. 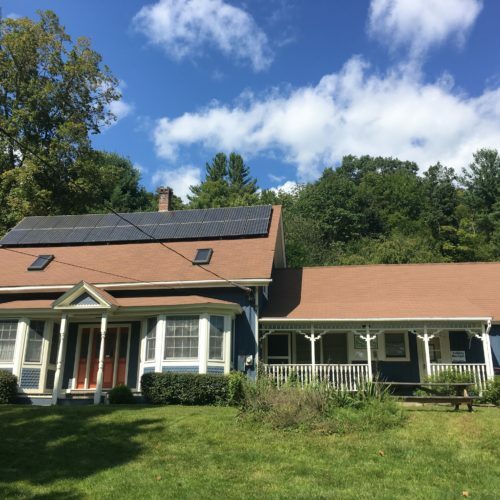 Feel free to give us a call at 413-772-8788 or email pooc.1555715423derau1555715423qsvp@1555715423ofni1555715423 if you want more information on how your business can also benefit from solar energy- and don’t forget to visit http://www.zoaroutdoor.com/ to schedule a rafting, kayaking, or ziplining tour!